In recent decades there has been a fantastic development in healthcare around the world. More people than ever now survive cancer, heart attacks or strokes. Newly born babies with rare genetic diseases can now receive diagnosis and treatment so quickly that life-threatening conditions can be successfully averted. Sweden’s dedication to the health of its citizens is evident, as the country has long focused on frontline medical research and innovation, while simultaneously giving all citizens affordable access to high-quality healthcare. 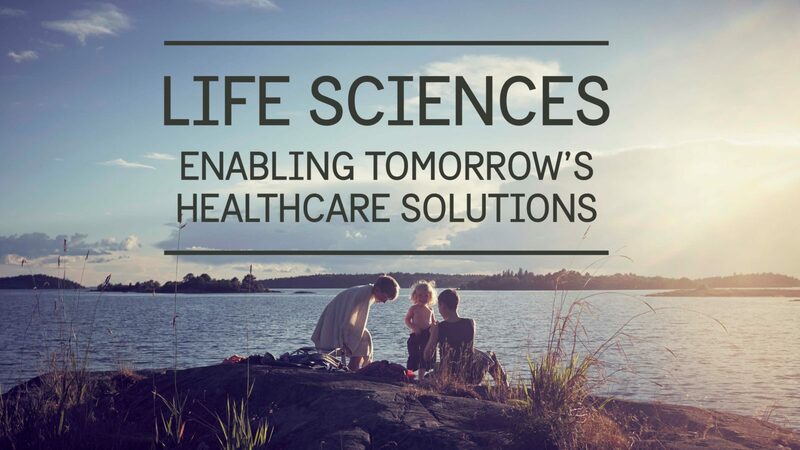 But what makes Sweden’s life sciences story so successful, both historically and as we look towards the future? What are the mutual global challenges? Through access to data and open collaboration for common solutions, how can we face the future?